LAHORE (ENN) The accountability court here on Thursday sent Pakistan Muslim League-Nawaz (PML-N) President and opposition leader in National Assembly Shehbaz Sharif to jail on judicial remand in connection to the Ashiana Iqbal Housing Scheme case. 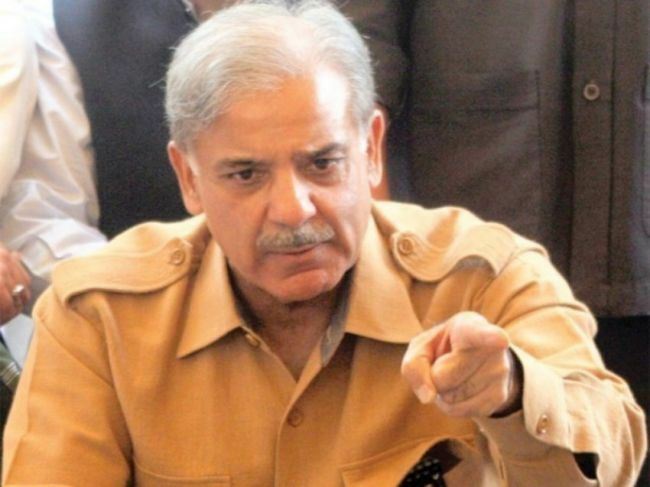 Thrice chief minister of country’s biggest province Shehbaz, who had been in National Accountability Bureau’s (NAB) custody since October 5 in connection to the Ashiana Iqbal Housing Scheme case, was presented before an accountability court in Lahore as his physical remand ended on Thursday. As the hearing went under way, NAB sought an extension in Shehbaz’s remand. 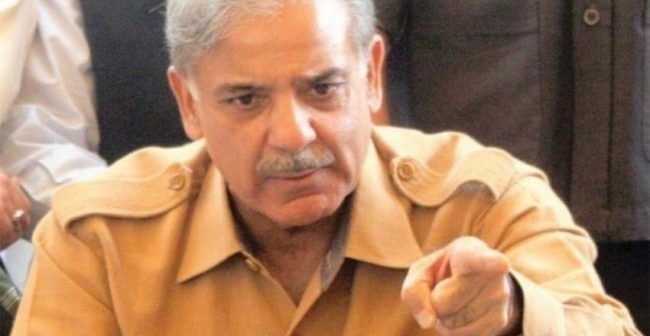 However, the NAB prosecutor failed to provide satisfactory answers after which the court rejected the accountability watchdog’s request for a further extension in Shehbaz’s remand and ordered that he be sent to jail on judicial remand. Following court orders, Shehbaz was taken to Camp Jail on Ferozepur Road by NAB officials. The PML-N president will be presented before the court again on December 13, 2018. Shehbaz is accused of working in connivance with other accused in the case and directed LDA to undertake Ashiana Iqbal Project under Public Private Partnership mode.